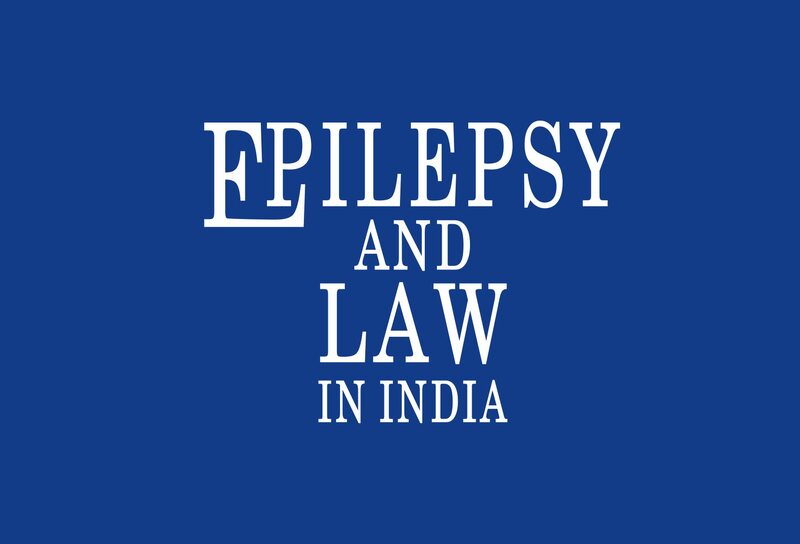 Home/Epilepsy Information/Stand Up for Epilepsy! 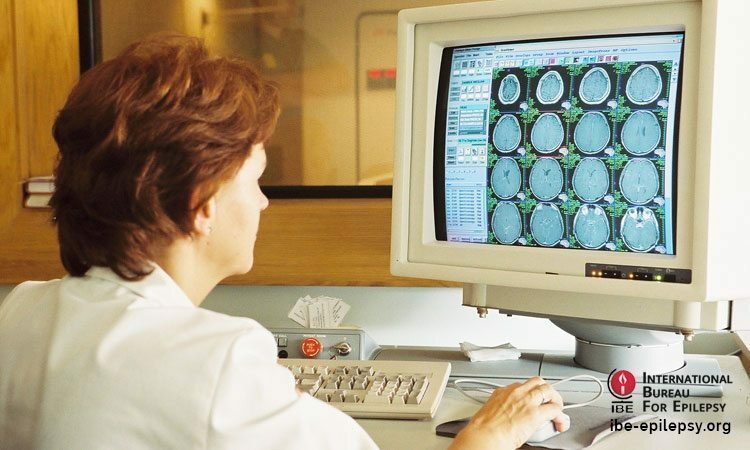 A Written Declaration on Epilepsy has been submitted to the European Parliament by the recently created European Advocates for Epilepsy Group within the European Parliament on behalf of the International Bureau for Epilepsy and the International League Against Epilepsy. 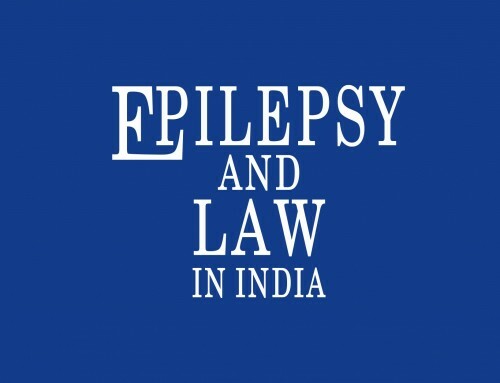 The Written Declaration was submitted by Mr Gay Mitchell MEP, President of the European Advocates for Epilepsy Group, and co-signed by four other MEPs: Mr Nirj Deva (UK), Mrs Marian Harkin (Ireland), Mr Peter Skinner (UK) and Mrs Angelika Werthmann (Austria) representing the five different parties in European Parliament. We now have until 15th September to encourage a minimum of 369 MEPs to sign the declaration in order to have it adopted. And this is where we need your help. 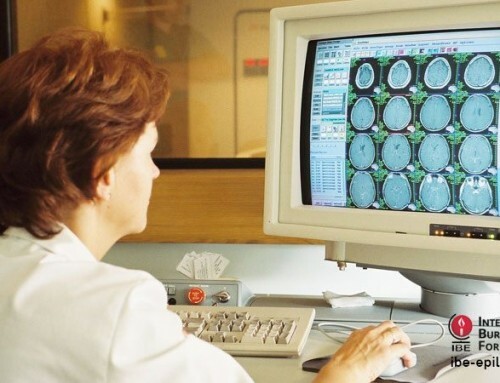 Written declarations are printed, translated and posted in a register. The register is public and is kept outside the entrance to the Chambers in Strasbourg and Brussels during plenary sessions. Declarations are also published on Parliaments website. We will only have one chance to have the declaration carried. If fewer than 369 MEPs have signed the declaration by 15th September, it will not be adopted. building other significant initiatives at European level. In addition, MEPs can use written declarations to launch or relaunch initiatives that come within the EUs remit. The most important people in convincing MEPs to sign the declaration are groups and individuals at national level based in European Union countries  after all, you are the people who voted them into office! The involvement of national organisations and individuals is absolutely vital in ensuring that we achieve our goal. Equally important is a united and joint effort between IBE and ILAE member associations. We would urge you to work together with your ILAE or IBE counterpart to write together to all MEPs in your country asking them to sign the declaration. 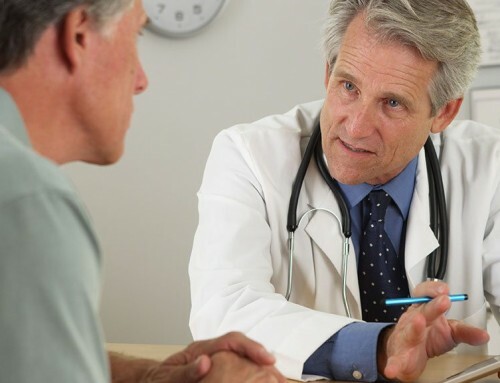 Joint messages from medical and lay groups are viewed extremely favourably by MEPs. We would ask you to send personal messages to MEPs and to encourage your members to do likewise. Every message to an MEP will be a further cog in the wheel to move our effort forward! If you use Twitter  why not tweet about the written declaration? Many MEPs use Twitter and other social networks. Its easy to find their websites simply by Googling their name. 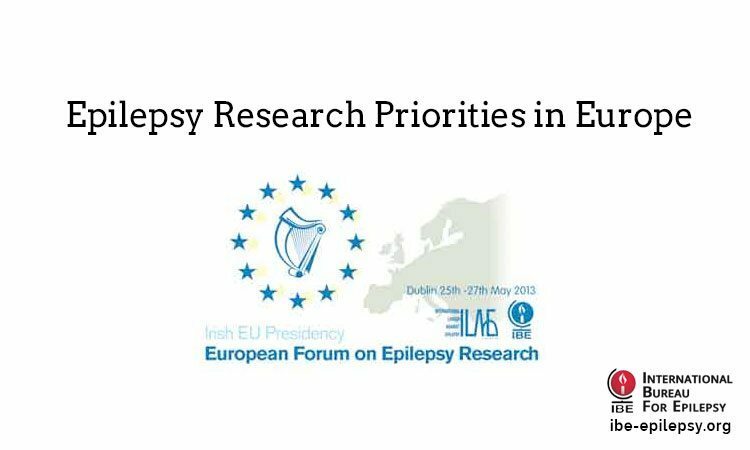 The ILAE/IBE Epilepsy Advocacy Europe task force is also writing to all MEPs seeking their signatures. 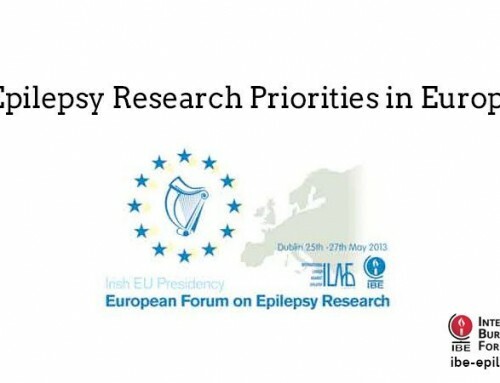 In all our communications with MEPs we will be using the slogan Stand Up for Epilepsy! You may like to translate this to use in your messages also. If you would like to write to MEPs in your country, please contact us [email protected] for a listing of MEPs in your country. We can also provide you with a letter template that you might find useful. Below you will find the text of the Declaration in each of the official EU languages. There is no doubt that we are setting ourselves a major challenge but the rewards will more than justify the task. We hope that you also agree and that you will work with us to ensure that our goal is reached.